Ltd is located in Dong Guan "the city of manufacturing" , covering 14000 square meters factory area. High quality products, long-term relationship and customer satisfaction is our principle. We hope we are not only a supplier for customers but also a reliable partner. you must tell us what the defect is and give us your order number . 2.If any question , please let us know at the first time by email or telephone. 2. We are not responsibility for any important duties, taxes and charges . 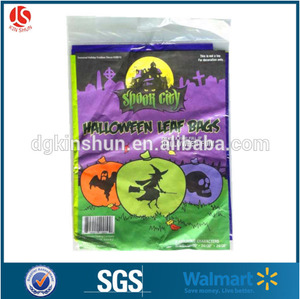 Yiwu City Fudan Trade Co., Ltd.
5 Packing: standard export carton. 8 MOQ: 50pcs per color and per design. 9 Payment: D/P, 30% deposit. 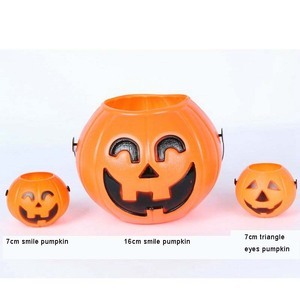 *1:1 real pumpkin size,12" *Most popular decoration for halloween party. 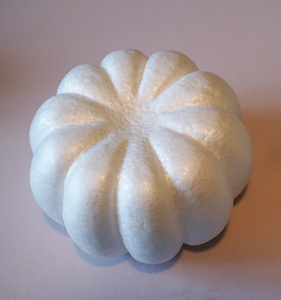 *We can make prototype sample and mold according to pictures. Customer OEM orders are also can change package according to the client's request. We have advanced production equipments and excellent production management team. We are capable to OEM all kinds of high quality vaccum forming products for you. 1.We are able to provide professional design according to your special request. 1. 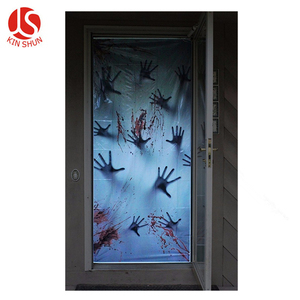 Can you make custom designs9 Yes,our own factory can do custom design . 2. Can you make small orders9 Yes,we can make low MOQ orders for you. 3.Can we get the sample before we place the order9 Yes,we can offer you a free sample for your confirmation before you place the order. 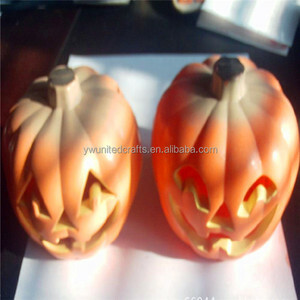 Alibaba.com offers 111 halloween large plastic pumpkins products. About 41% of these are event & party supplies, 19% are other holiday supplies, and 6% are artificial crafts. 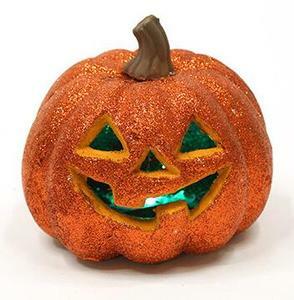 A wide variety of halloween large plastic pumpkins options are available to you, such as free samples. 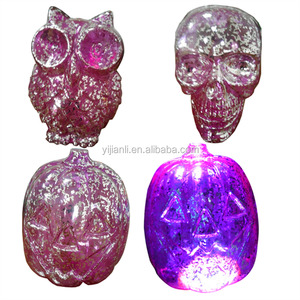 There are 111 halloween large plastic pumpkins suppliers, mainly located in Asia. 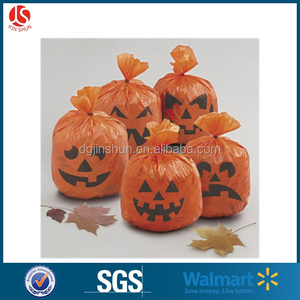 The top supplying country is China (Mainland), which supply 100% of halloween large plastic pumpkins respectively. 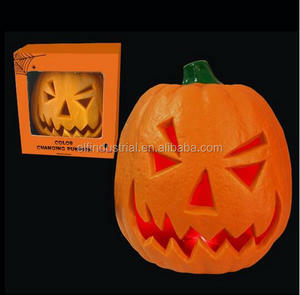 Halloween large plastic pumpkins products are most popular in North America, Western Europe, and South America. You can ensure product safety by selecting from certified suppliers, including 12 with Other, 12 with ISO9001, and 6 with FSC certification.